Disclaimer: This post contains press samples. Today I bring you a look that I'm soo in love with. 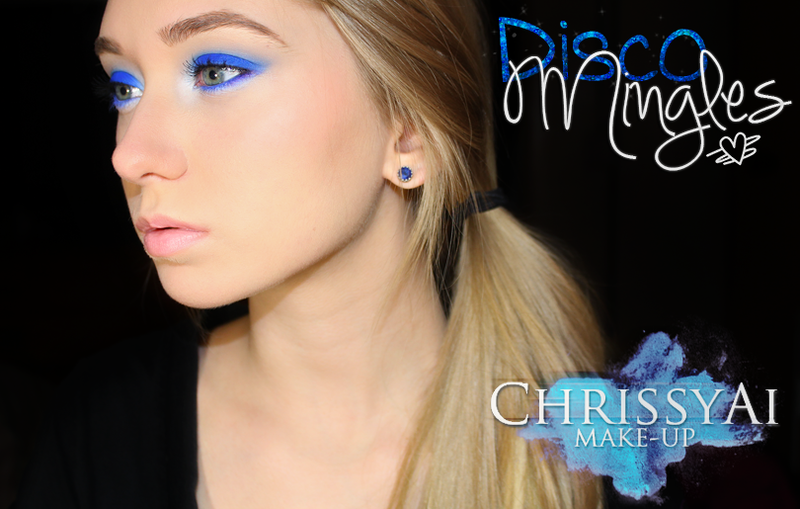 It's super simple but the intense blue, Glamour Doll Eyes' Mingles, is such a striking color that I can't take my eyes off of it, ugh! I'd say more but I think the color speaks for itself! Very cool!!!! I love your makeup very much!!! This is gorgeousss! 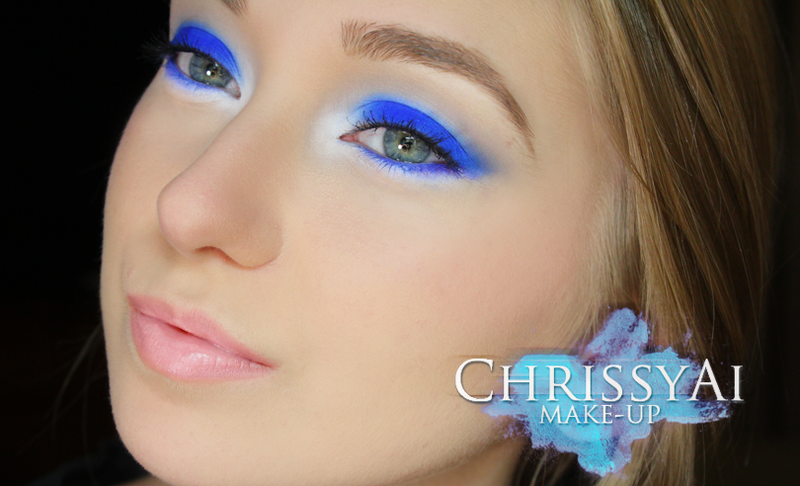 That blue is outrageously amazing! Aw, thank you so much! I was so surprised by how intense it is! 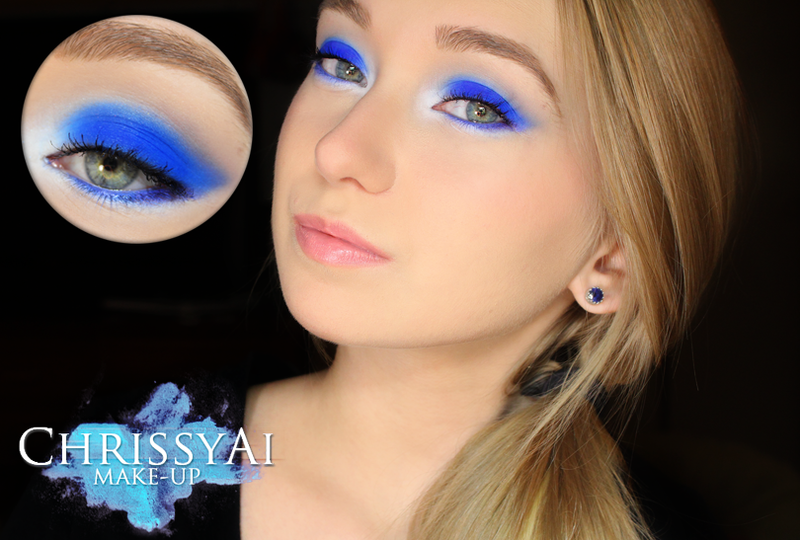 :O Me encantan,yo estoy enamorada de los azules, y sería perfecto saber hacerme este look! That blue is just amazing! I love how it pops!